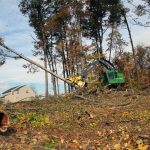 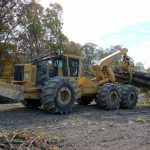 Check out other featured articles in the January/February 2017 issue of Timber Harvesting magazine. 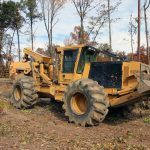 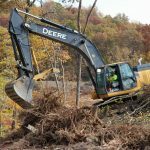 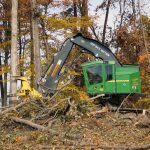 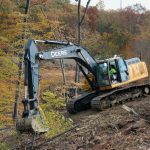 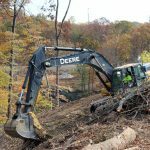 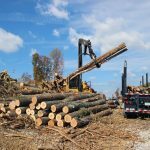 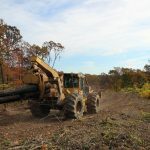 The January/February 2017 issue of Timber Harvesting magazine features Covington, Virginia’s Fitzgerald Excavating and Construction, Inc., Brunswick, Georgia’s Tidewater Equipment Company, and Cataldo, Idaho’s Paul Sverdsten Logging. 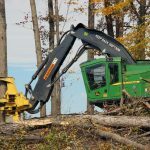 The issue also features the annual 2017 Equipment Directory, highlighting products, manufacturers and trade shows. 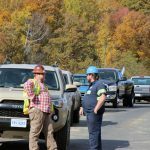 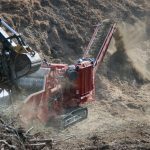 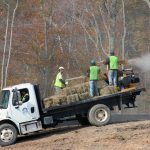 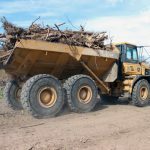 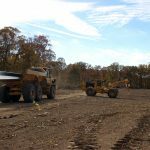 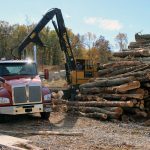 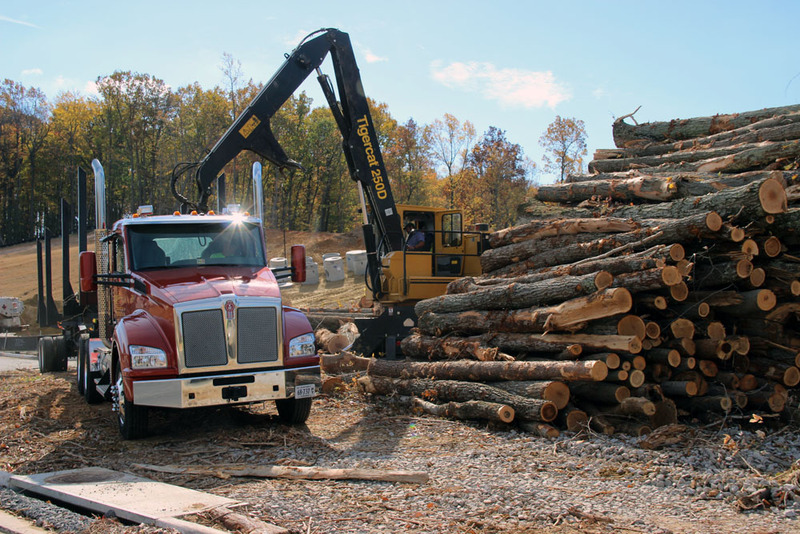 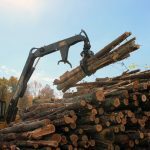 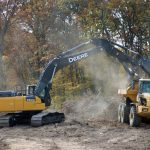 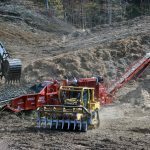 Other articles cover the latest in logging business management software, trucking safety and the latest industry news and new machinery and products.